Stranger safety benefit draws A-list crowd, helps raise more awareness. Graff Diamonds President and CEO Henri Barguirdjian and his wife Marianne Lafiteau hosted The Rose Brucia Educational Foundation for a benefit on the upper east side of Manhattan Wednesday evening to further raise awareness about their cause of stranger safety. 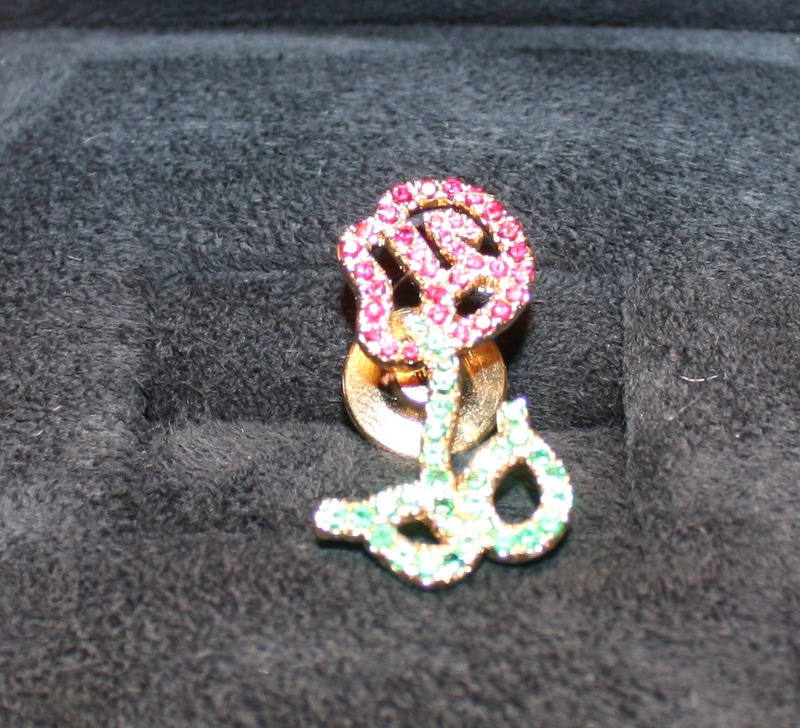 A custom Rose Brucia pin was assembled by Graff with rubies and emeralds and auctioned off during the event, which was also attended by billionaire investor Wilbur Ross, and Peter Lyden, the Chief Philanthropy Officer of the Museum of Natural History, among others. “Marianne and Henri have become champions for our cause,” said Matthew J. Barbis, the founder and chairman of Rose Brucia. “They have embraced our mission and are wholeheartedly striving to bring more awareness to our program to all parents and elementary schools. Sue Herera, the national spokeswoman for Rose Brucia and a host at CNBC, spoke during the gathering about her involvement with the foundation. 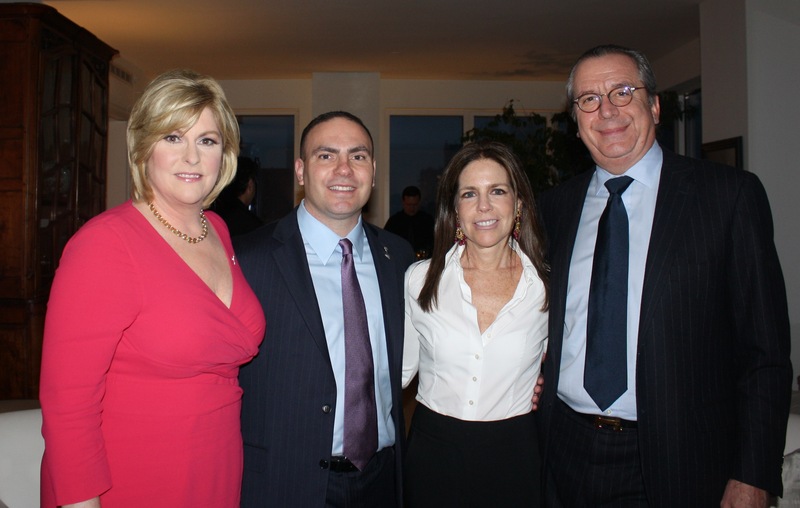 The overwhelming strides the foundation has taken in the last year, and its core mission of stranger safety had Barguirdjian anxious to help as soon as he attended a previous Rose Brucia function in the Hamptons last summer.